Landing your ideal candidate is as important as the search. 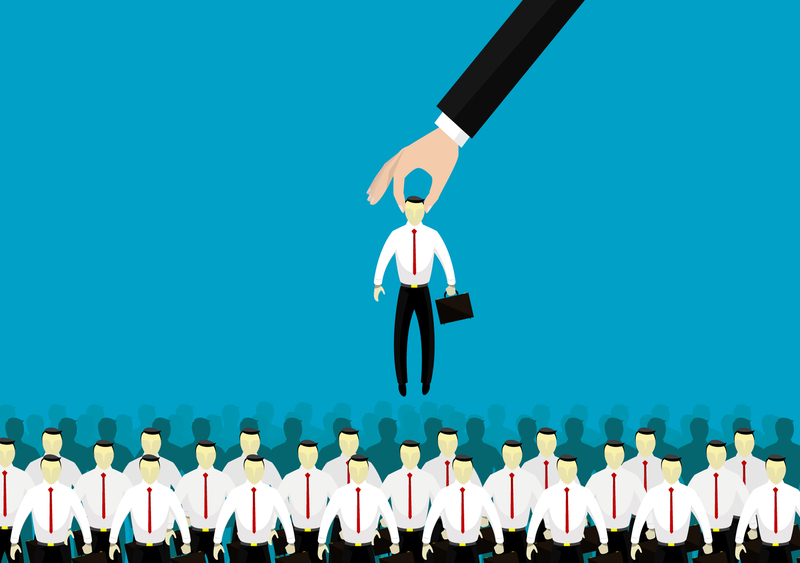 Your ideal hire is out there and you might have identified or piqued the interest of great candidates but can you secure them? In order to make sure they actually join your firm it’s important to prepare and to optimise all aspects of the recruitment package before you start looking. Otherwise you risk failing to engage your ideal candidate or losing them any stage in the process. The recruitment process is potentially the candidate’s first direct interaction with your company: if it is sloppy it creates a bad impression, too difficult or time consuming and it’s off putting, slow and you may lose the perfect candidate to a more efficient competitor. How easy is it for candidates to apply for jobs or otherwise approach your business? What do your website and social media accounts say about the company? What are employees/ex-employees saying about your company? How can your business be more attractive to potential employees? Does the process and interviewers support the brand and values you are presenting? Brand isn’t the same as scale and being well known and it’s vitally important for smaller and less recognised employers to invest in their brand as an employer. 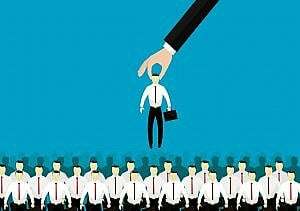 Indeed by doing so they can become an attractive option to the many candidates who are less keen on the major firms. High calibre applicants are looking for visionary companies so share your firm’s goals with candidates to provide them with insights into the big picture. Explain the aims and ambitions of your company to the candidate in the same manner you expect them to do to you! Almost all candidates seek personal and career growth opportunities. The job you are seeking to fill is clearly front of mind but you must be able to paint a convincing picture of further career growth. Taking time to discover the candidate’s broader motivations gives you the opportunity to discuss your company and the role in a bespoke manner emphasising key aspects of the job, applicable career growth and learning opportunities for each individual. Making the right offer is the key factor in securing your ideal candidate. If possible early in the process have a detailed discussion with the applicant about their current package and expectations. Also do your research, know the benchmarks in management consultancy and don’t neglect non-salary related benefits (i.e. bonuses, sign on packages, healthcare, pension, equity and travel/expenses policy). To ensure salary expectations are met it is important to thoroughly explain the package you offer. Finally don’t be tempted to get the candidate as cheaply as possible: go in with your BEST offer and hope to impress. Don’t go for the minimum you think they might accept and end up souring the trust and potentially losing the candidate. Some employers think that a bit of negotiation is all “part of the game” but few candidates think that way. Keeping a lid on costs is vital but some employers focus more on the opportunity to save on salaries than to attract great talent, with all the value they can bring. An advantage of using a specialist and experienced recruitment firm is that they can play a vital role with the negotiation process. Prism Executive Recruitment is happy to provide advice on the current market. Download the full Prism Executive Recruitment Salary Review 2017 as a pdf here. In times of talent shortage it is highly likely that your ideal candidate will receive a counter offer from their current employer. This might be a surprise to them so pre-empt this by discussing this possibility in advance with them. A competitive package will reduce the risk and a good third party recruiter will be experienced in handling such a situation. There are a number of reasons why your candidate shouldn’t accept a counter-offer, but ideally try to avoid the situation arising in the first place. A recurring theme with candidates is dissatisfaction with the information received during the course of their applications. Any perusal of career related blogs and forums will confirm that in many cases it’s a dismal picture. Ensure your competitive advantage by making the recruitment process as swift as possible and communicating regularly, accurately and honestly with candidates about what’s happening with their application and likely timescales. The majority of employers are very poor at this. Possibly due to embarrassment about any delay or perhaps due to a reluctance to over commit (and so unfortunately end up saying nothing which is far worse). Or simply because they don’t realise the importance of timely and warm communication.